I’m sure you’re at as much of a lose words as I am. So I’ll just let that image marinate in your brain for a little bit. It was the 80’s, but some things are unforgivable, even during clothing-challenged decades. 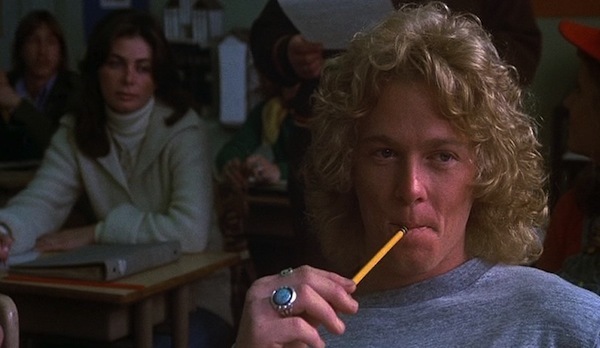 But anyway – that shirt does not in any way deter me from having William Katt enshrined into the class of Great Moments In Horror Hair History! 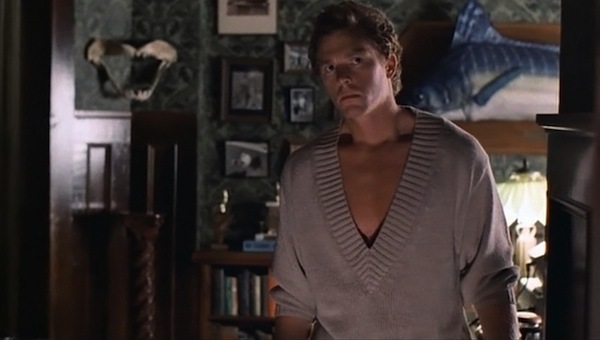 Unfortunately his V-neck shirt is not going to be enshrined into anything.